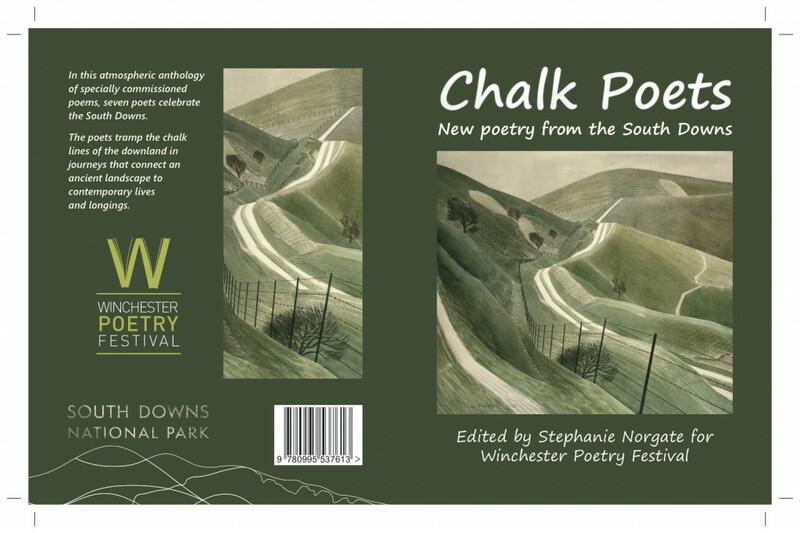 AS patron of the spoken word South Downs National Park Authority commissioned seven new poems for the 2016 anthology Chalk Poets, edited by Stephanie Norgate. Kate reads from the selection with six other poets on Friday 7 October for the Winchester Poetry Festival. The new book is available from local booksellers, P & G Wells, along with The Observances. This entry was posted in News, Readings on October 3, 2016 by kate.